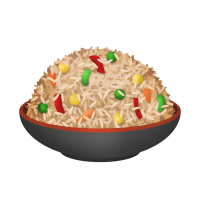 A colorful and flavorful fried rice using long grain rice, authentic Asian seasonings and assorted vegetables. 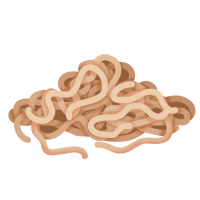 Thin, ready to use noodles made from wheat flour. Excellent for stir-fries, noodle soups or noodle salads. These are the most popular Japanese “Fried Noodles”. 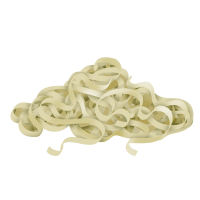 Flat, linguine style ready to use noodles made from wheat flour, Perfect for stir-fries and soups. 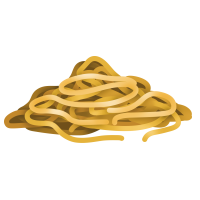 Thin, angel-hair style ready to use noodles made from wheat flour. 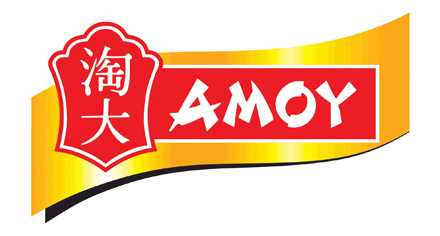 Widely used for stir-fries, soups and a variety of deep-fried preparations.